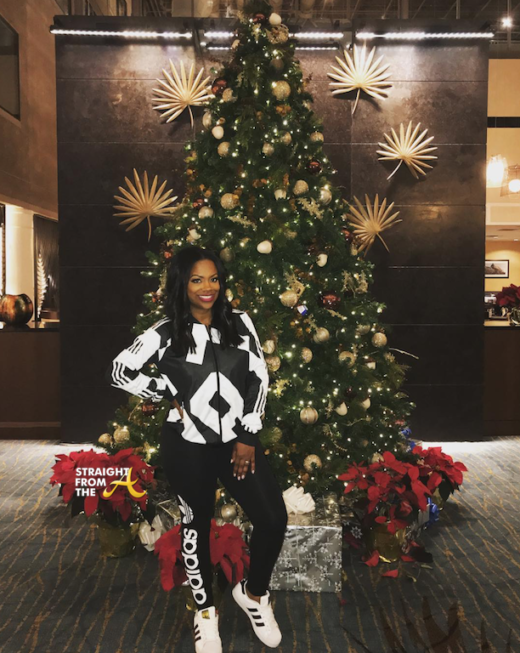 Despite what some of you may think, Kandi Burruss of the Real Housewives of Atlanta is still a talented songstress! A fan of the popular ‘housewife’/Xscape member offers a reminder of Kandi’s solo talents with a 5+ minute video sent over this morning. The fan apparently thinks Kandi is underrated and can actually sing circles around her peers. They said that this video of Kandi singing a medley of ‘Joy To The World’ accompanied by the Atlanta Symphony Orchestra back in 2011 will change the minds of those of you who think she sounds like a billy goat.